Can you please grade for us the performance of the five power centers in Pakistan: the President, the Prime Minister, the Chief Justice, the Chief of Army, the Leader of the Opposition, and the Media. The focus, once again, is on how you think they have performed in these. 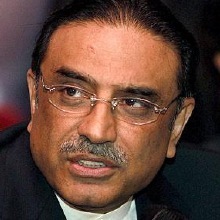 That is, NOT what you think of Mr. Zardari in general, but what you think of his performance as President. Back in June 2009 we had asked our readers to grade the performance of those at the helm of powers in Pakistan. Then in September 2009 we had asked you to grade the performance of the Pakistan media. 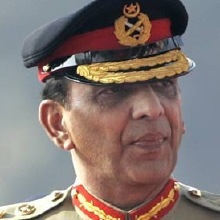 (Earlier in September 2006, you had also graded Gen. Musharraf). It is now time to do a followup and see what people think now, especially after recent political developments. 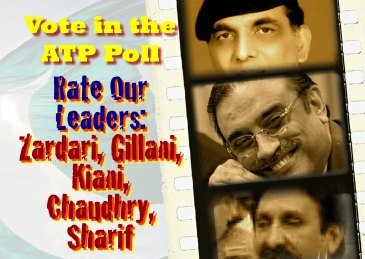 In this latest installment of ATP Polls we would like to find out how you grade the performance of those holding key offices in Pakistan: President Asif Ali Zardari, Prime Minister Yousuf Raza Gillani, Chief Justice Iftikhar Chaudhry, Chief of Army Staff Gen. Ashfaq Pervez Kiani, and Opposition Leader Nawaf Sharif. 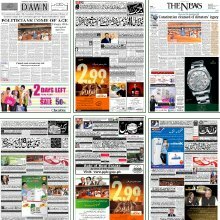 This time we have included the Media (as a whole and as an institution) since they also influence Pakistan’s power balance. I know I am repeating myself (both in this post and from the previous one), and I also realize that at some level this appeal will be ignored, but do let me say again that the purpose of this exercise is not to see whether you like these people or not, it is to see what how you think they have been performing in the offices they now hold. It is perfectly possible to not particularly like someone but come to the conclusion that they are doing a decent job in what they have been assigned to do, or vice versa. So, please, even though this is just a fun exercise, use your vote justly. Do also comment on how you think they have been performing, and what aspects of their performance influenced your vote. though zardari and gillani has been able to get the 18th amendment passed, but there was no way with them other than that. on the other issues, like terrorism inflation they have the same policies as was of Mush. 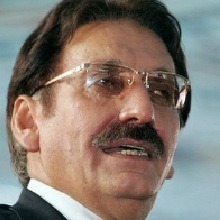 chief justice is going exellent but there are many who are not allowing him to work. in a nutshell zardari had never have the capability of being a good leader. a man fomous for Mr. 10%. I also agree with u Natasha. Its Shame that still there are people who think that Zardari and gillani are good .I think No one on this list desreved to be called good leader,because this is the thing in which Pakistan always remain Un lucky. We dont have Good leaders . 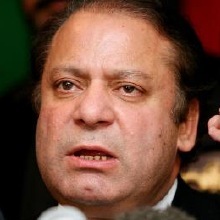 @ Imran Malik, wake up to reality Borther! 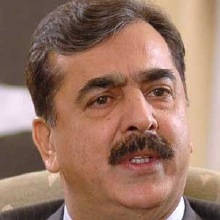 DO you know 18th Amendment has made party chief (Zardari) more powerful than the elected PM (Gillani). DO your homework and then give “due” credit! ATP Poll: Who Did the Most Harm to Pakistan? ATP Poll: Who Did the Most Good for Pakistan? ATP Poll: Who Did The Most Good?